Dirtier than a roadhouse bathroom and guaranteed to make you want to get down and slither like a red bellied black snake! 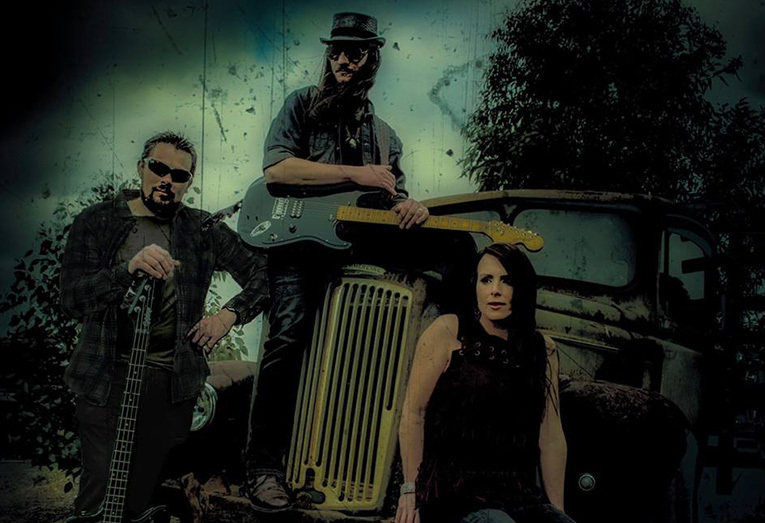 – The Southbound Snake Charmers are a dynamic power trio based in Melbourne conjuring up their own unique brand of dirty, raw, rocking blues since 2013. With a sound that’s difficult to pin down, the band draw on classic blues rock influences such as Cream, Rory Gallagher and Thin Lizzy. With 2 EPs and a full length album, Rhythm ’N’ Rust under their belt, the Southbound Snake Charmers have been racking up rave reviews, international radio play and press in blues publications worldwide. The band have also been gaining attention on the live front with their energetic shows and have bewitched audiences at St Kilda Live ‘n’ Local Festival, Bruthen Blues Festival, Brunswick Blues & Grooves Fest amongst a plethora of local gigs around Melbourne.